Alas, I have resorted to being a calendar girl to further the women in craft beer cause. No, I’m not just wearing a barrel and nothing else. I’m enjoying a Dale’s Pale Ale from Oskar Blues in my back yard, fully clothed. Check me out as the featured female beer drinker in the month that did away with prohibition (April)! 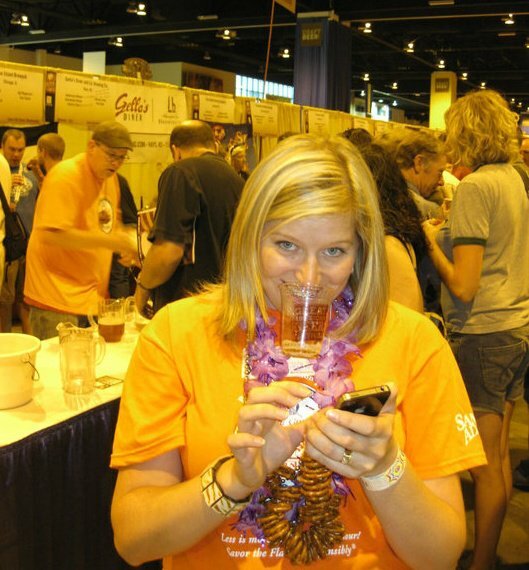 The Ladies of Craft Beer 2011 Wall Calendar shares pictures of some fabulous women partaking in their favorite craft beer activities — be it homebrewing, cooking with beer, spreading the gospel of craft beer at events or texting while drinking at the GABF (me-below). 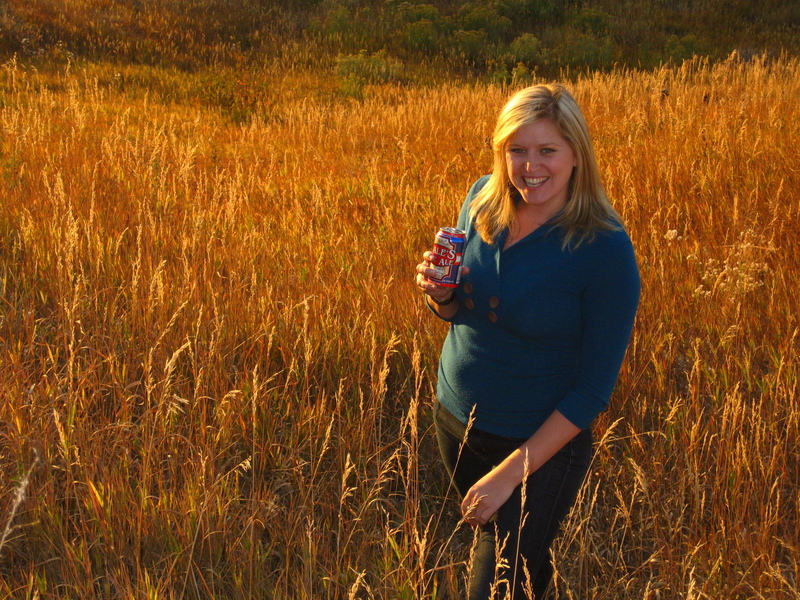 Each month features a different member of the group, showcasing what craft beer means to her. Certain craft beer milestones and facts have been added to days in each month as well. The calendar’s cost is $13 and includes tax and shipping — what a steal! Learn more and get a sneak peek at the other month’s women: http://goo.gl/fb/KqsYg. Special thanks to my amazing photographer and beer companion, Dane! Also, join me Sunday, December 12 at Hops & Pie at 39th and Tennyson in Denver for a beer and artisanal pizza pairing! More details to come!